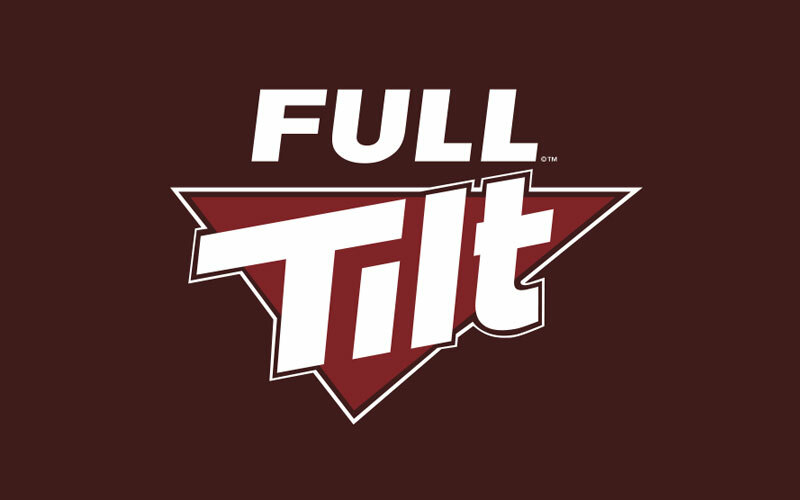 Full Tilt offers a 100% up to $600 poker bonus and is currently ranked #7 out of 28 reviewed poker rooms with an overall score of 88.00. 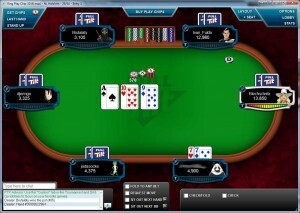 Visit www.FullTilt.com for more details and to download the official Full Tilt software. There are no codes required to ensure you activate the $600 deposit bonus. 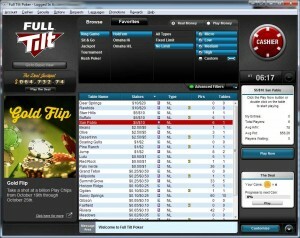 Simply visit FullTilt.com to get started, and you can support Bonus Ace by using the links on this page. The only qualification for the bonus is a player must be making their first deposit(s). The first three deposits made will count towards the deposit bonus. Even though there are no codes, the bonus isn’t fully automated. Once your deposit has been made you must opt-in within 60 days to activate the bonus. Do not skip this step! To opt-in, visit the cashier and click My Promotions. This will open a new window in your browser and feature your current promotions. Under First Deposit Bonus click the “Opt In Now” button. This will also start the clock on your deposit bonus – all players have 60 days after opting in to clear. Once the bonus is good to go, it’s now time to clear it. To do so, play real money games and collect Full Tilt Points (FTPs). Cash games award 10 FTPs for every $1 contributed in rake. Tournaments award 10 FTPs for every $1 in tournament fees paid. This means 1 FTP is earned each time you pay $0.10, 10 cents. Players earn $10 of the bonus each time they collect 250 FTPs. This means 25 FTPs are worth $1. The bonus is paid in these $10 increments until the either the full amount is earned or the bonus expires (60 days). Since it takes 25 FTPs for $1 of the bonus, and 1 FTP costs $0.10, this means the 25 FTPs cost $2.50 to get $1 back. A total of $1,500 in rake, or 15,000 points are required for the full $600. With the 60 day time limit in place, you want to be generating at least $25 per day in rake for pace, or 250 points per day. If you’re looking to play now, you can visit FullTilt.com now from any device or platform and start earning your $600 deposit bonus! Looking to get started? Signup at Full Tilt through Bonus Ace by using the link above. New players can receive the 100% up to $600 opening bonus offered, described in this review.